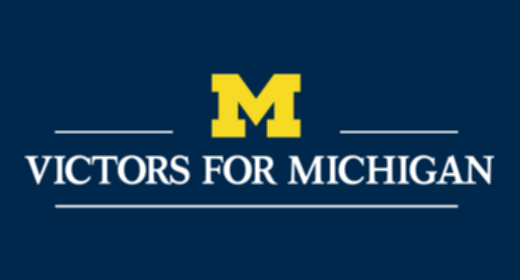 On November 7, 2013 the Ford School joined with schools and colleges at the University of Michigan to kick off the Victors for Michigan campaign. Please follow this link to read more about the Ford School's campaign and explore alumni stories that demonstrate our deep impact. Click here to give online and join this historic campaign. If you have questions or would like a printed copy of the Ford School's campaign brochure, please contact the Ford School Development Office: Sue Johnson, Director of Development (suejohn[at]umich.edu).